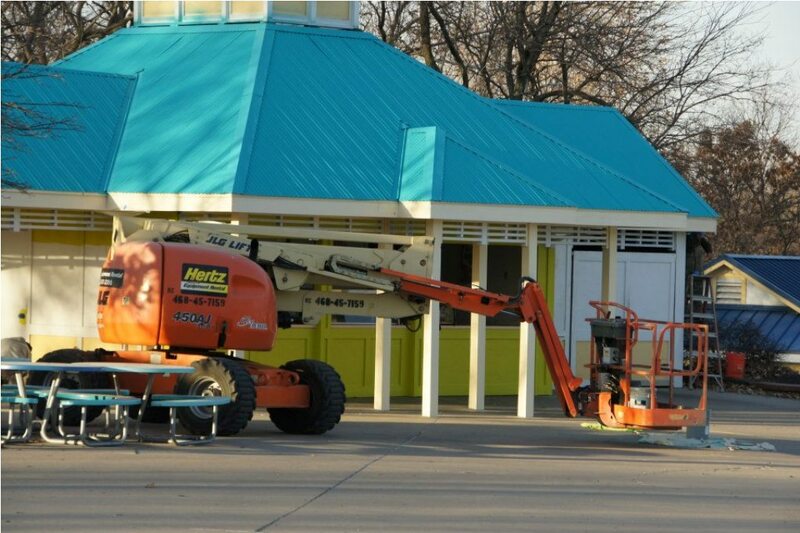 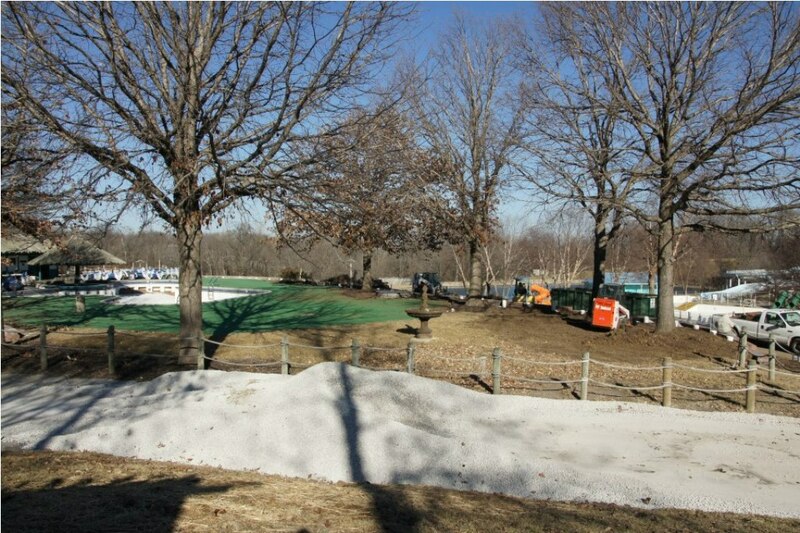 The complete transformation of Oceans of Fun has begun. Lots of new paint all over the park. 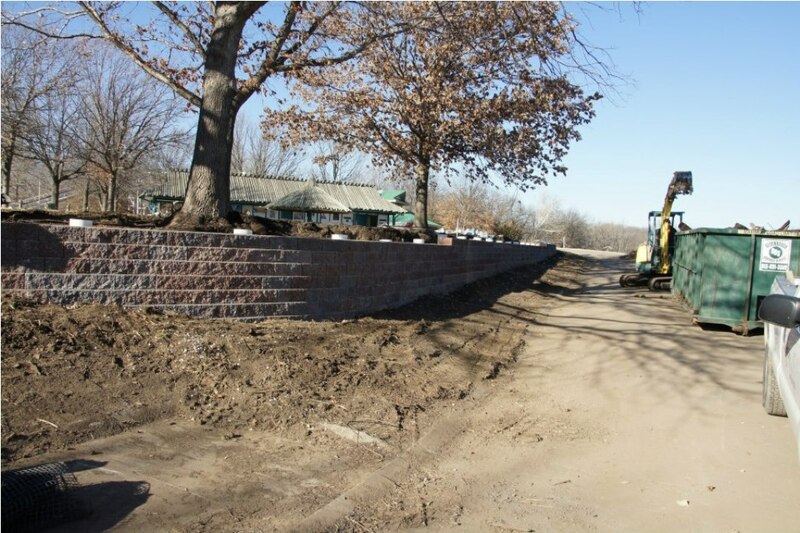 New pavers replacing the old railroad ties. 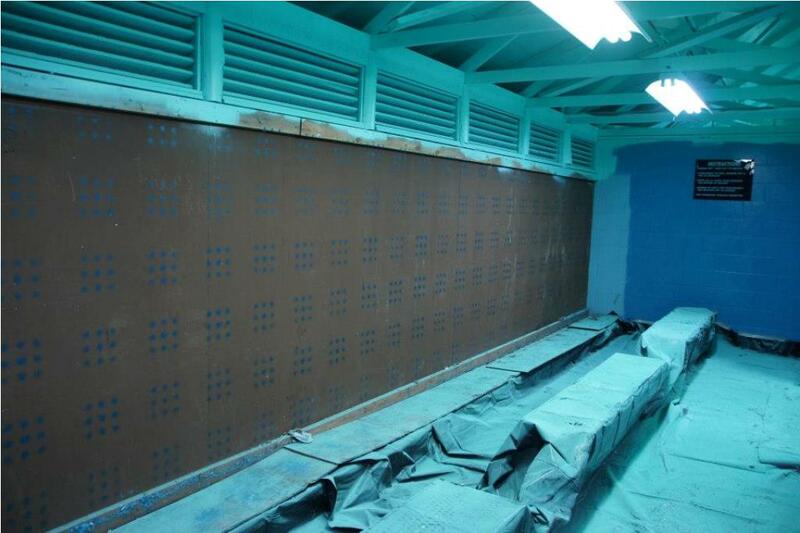 Locker Rooms have been completely gutted. 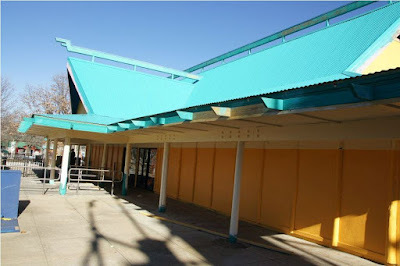 There will be a new locker area here where the Dippin Dots stand is. 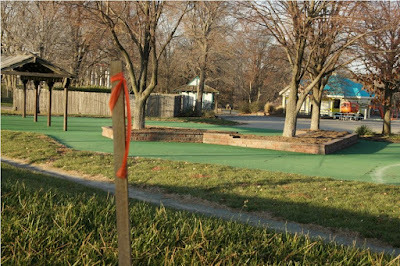 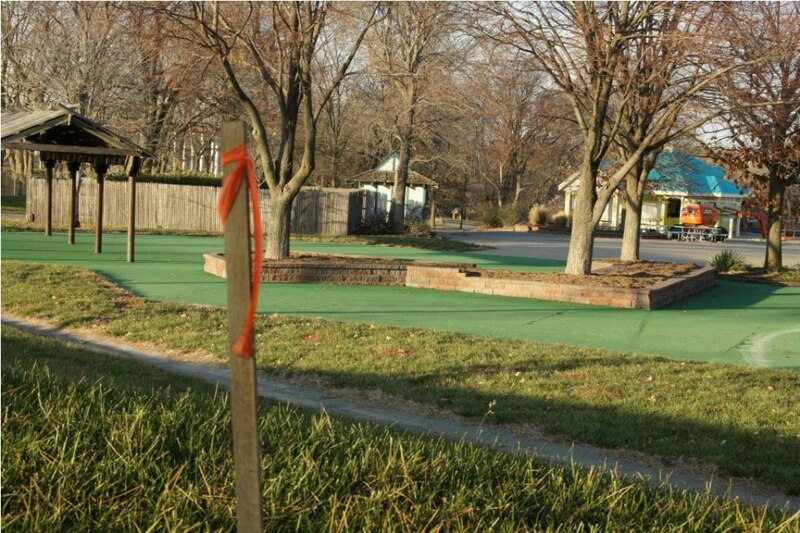 This area will soon look much different. 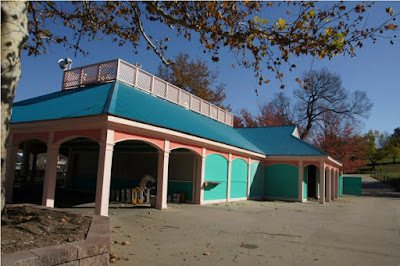 Snack stand near wave pool. 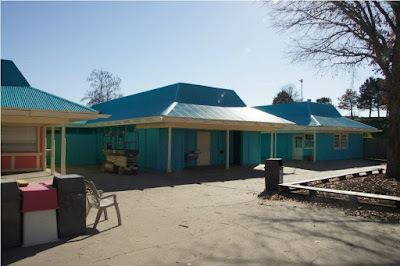 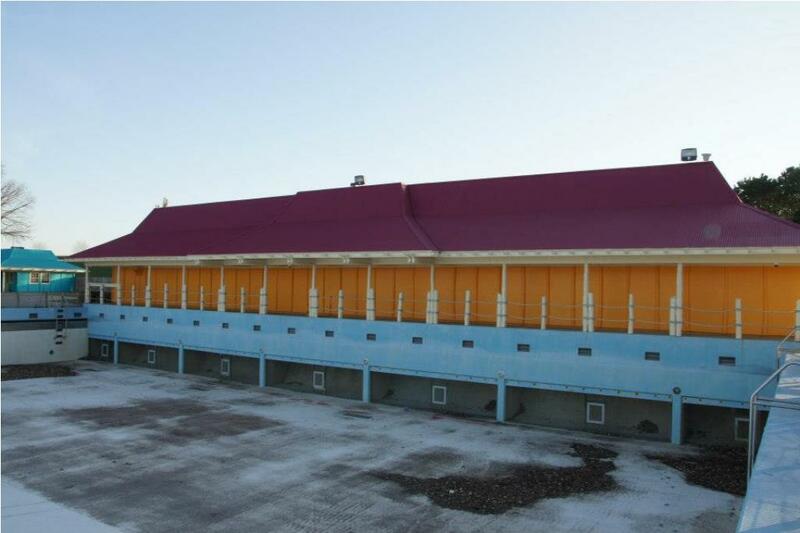 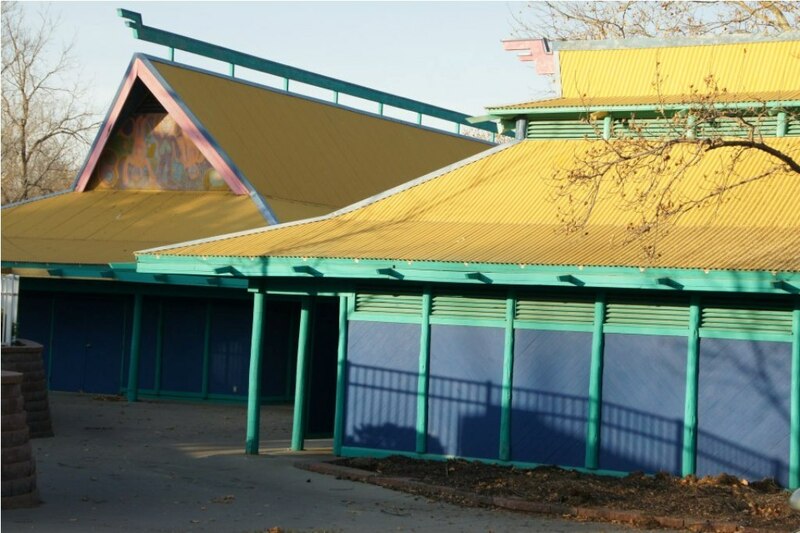 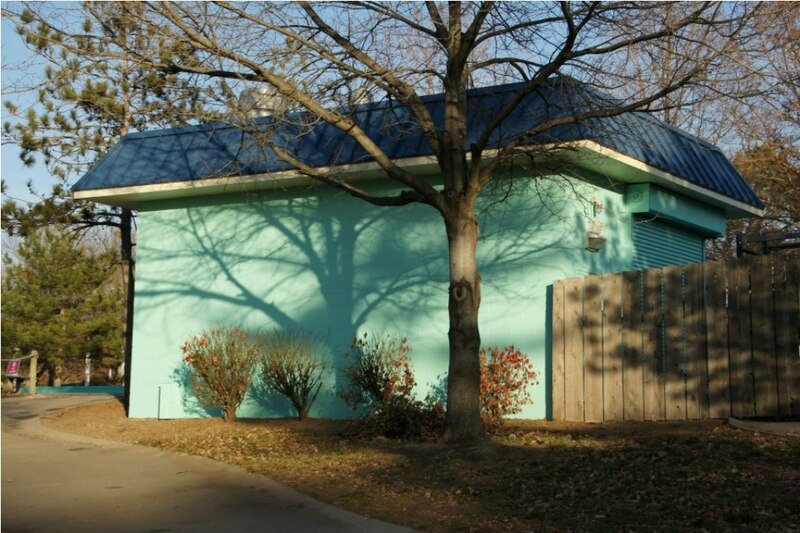 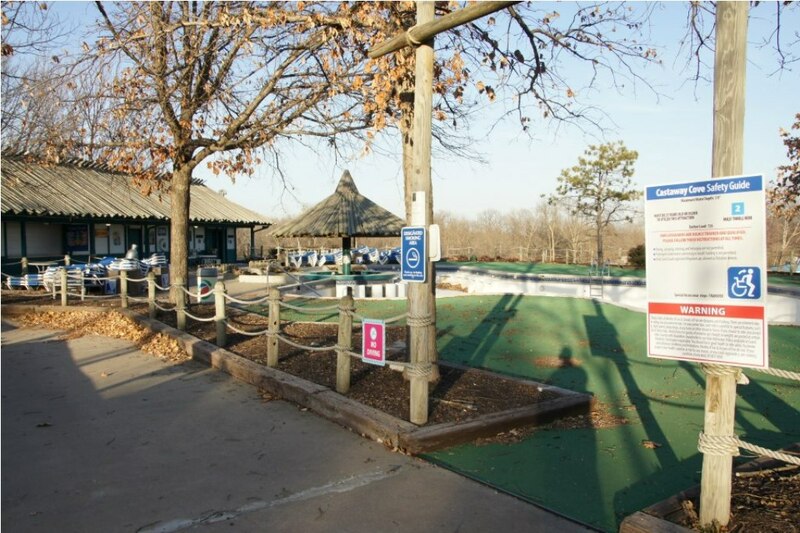 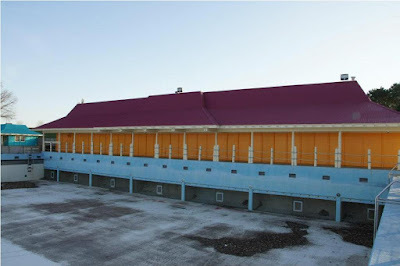 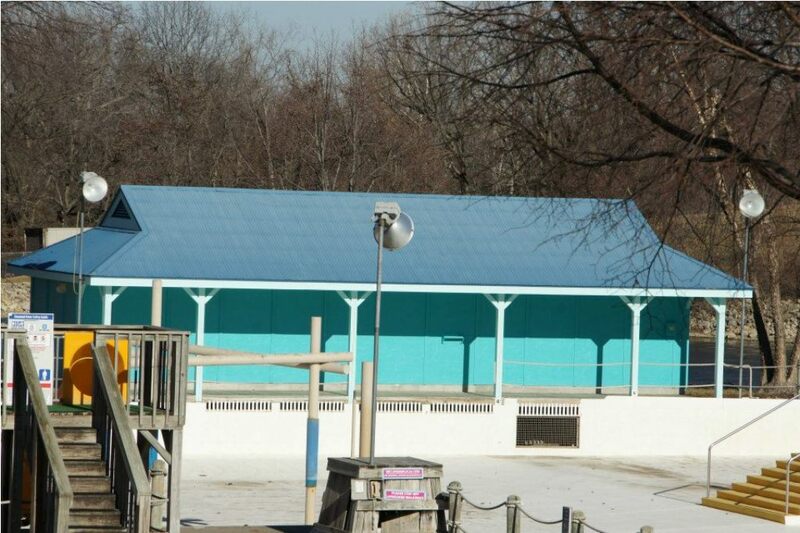 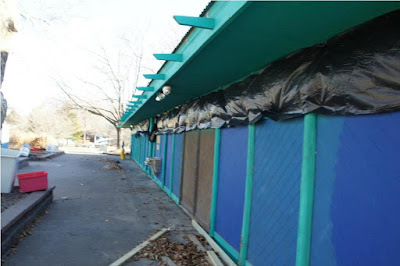 The wavepool building has been repainted. 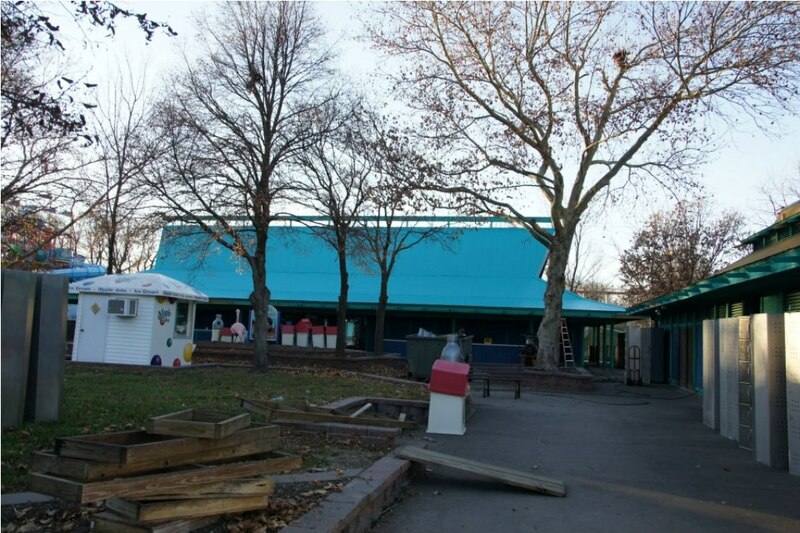 It will receive new graphics soon.